Hygiene Systems is constantly challenging convention and tradition to limit our environmental impact. 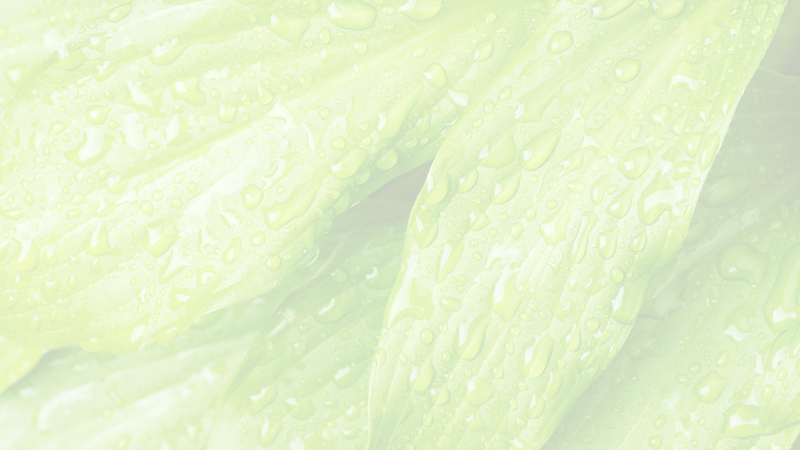 We use state-of-the-art technology and our own expertise to reduce the effect of our hygiene consumables and services on the environment.We are committed to continuing and expanding our design and manufacture of environmentally responsible products and systems which optimise your consumable usage and reduce waste. As a supplier, we actively promote and focus on equipment that discourages wasteful usage by controlling the dispensing of the product. We adjust our equipment settings such as time delays and dispensing volumes to reduce overuse of consumables and therefore reduce waste. Our goal is to increase the education and promotion of responsible consumable usage by encouraging users to take only what they need. Encouraging good, but environmentally responsible hygiene practices is an essential part of our philosophy. Consumables | All our paper products have an FSC certification and where possible are assisted by dispensing technology to reduce waste. Dispensers | All of our dispensers are manufactured with easily replaceable components to ensure the least amount of waste is created from damaged units. We will continue to lead the way in promoting waste reduction without it being detrimental to hygiene or the environment. It is our major point of difference and we invest a lot of time and money into ensuring we stay well ahead in the industry. 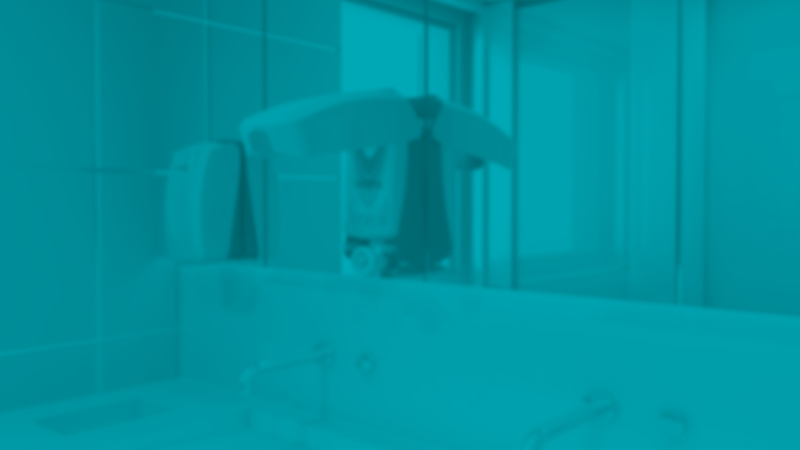 We are very aware of the challenges associated with providing effective hygiene, minimising waste, breaking the wasteful habits of some users, and ensuring waste that is gathered is disposed of with no or little impact on the environment. Hand drying methods are the undisputed champion of disagreement in the hygiene industry. Pros and cons are hotly debated, sometimes very publicly and with aggressive traditional and social media tactics employed. Almost every month a 'sponsored' lengthy LCA (Life Cycle Analysis) study is conducted to 'prove' that electric air dryers are the most environmentally efficient method of hand drying. In rebuttal, another 'sponsored' study will be produced which argues the opposite, whilst attacking the omission of considerations for hygiene efficacy. We believe that our paper product offerings provide the best balance of efficiency and efficacy. We supply both free-flow and controlled feed paper towels, and rigorously specify each system based on the historical requirements of the type of installation. Controlled feed dispensing is almost never included in Jet Dryer LCA studies. We also promote the use of waterless hand sanitisers where appropriate. 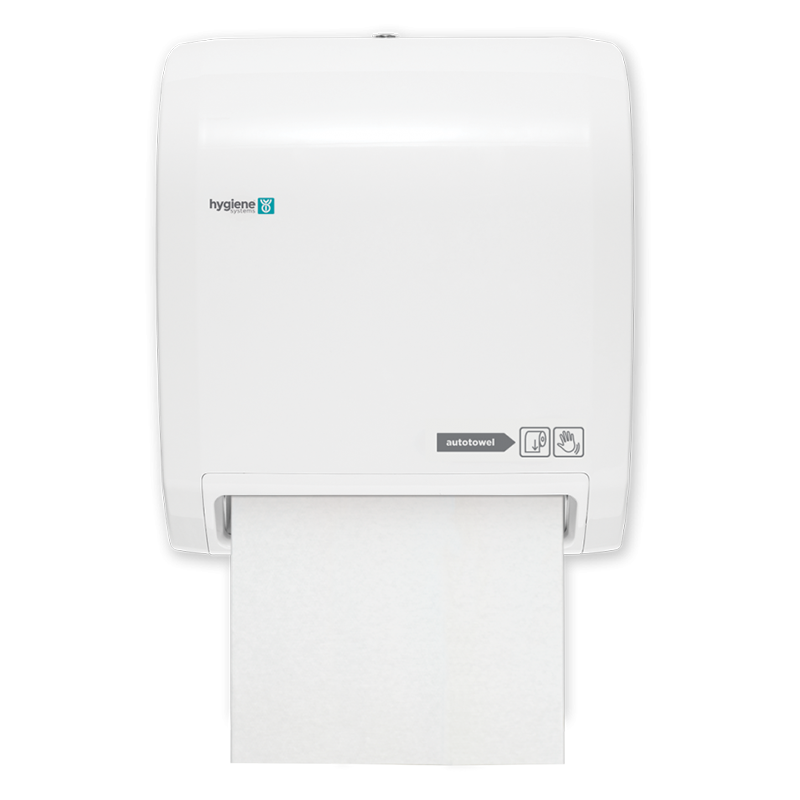 Our extensive experience and feedback from a customer standpoint supports our belief that users overwhelmingly prefer paper towel for convenience and effectiveness. Many of our products are certified for various applications and sources. If you are concerned about product certification or have a specific requirement please contact us. Our team includes experts in all areas of sourcing and supply, and we are in regular discussion and co-operation with our supply partners - if you have a question chances are we can answer it! Please see the resources section of our Product Pages to see if we have uploaded Certificates for the product that interests you.